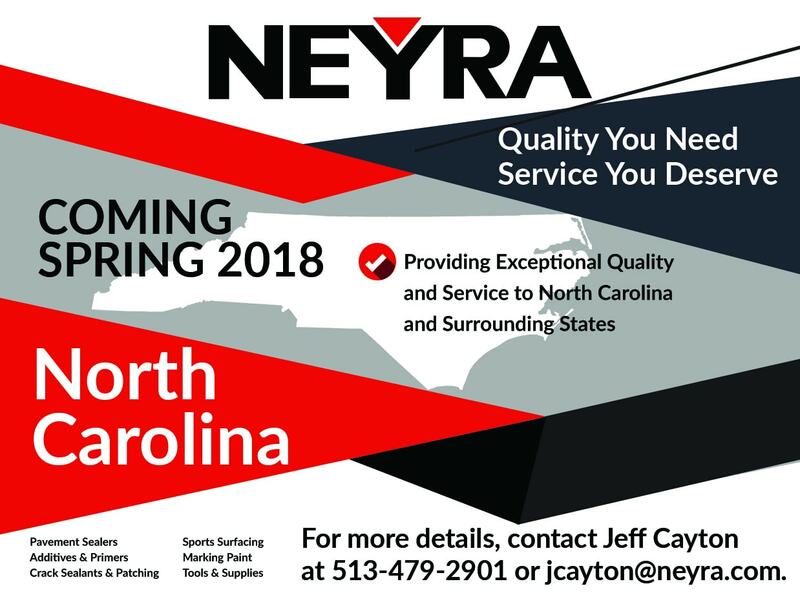 Neyra Industries, Inc. is excited to announce the expansion of its servicing network with a new manufacturing plant in Graham, North Carolina opening in spring 2018. The expansion of Neyra’s manufacturing operations is expected to drive continued growth in the region, the state and the community and expand production capabilities to meet the demand for new and existing products and customers. With this investment comes a shift in Neyra personnel needed to serve this new territory. Jeff Cayton, Neyra Regional Vice President will be the main contact for customers in North Carolina and surrounding areas. Once a pavement maintenance contractor himself, Jeff understands the concerns and needs of the customers we serve. With over 15 years with Neyra, Jeff’s commitment to Neyra and our customers is clearly recognized throughout the organization and our industry. Neyra veteran, George Woehler is the new North Carolina Plant Manager. With over 35 years of experience with Neyra, George has led operations for five Neyra plant locations, including Cincinnati, St. Louis, Richmond, Trenton and now Graham. George has been instrumental in the planning and execution of the new Graham plant location and will continue to be the lead during the remaining development stages. Neyra is privileged to have such seasoned employees move into these vital roles and guide us with the sales and manufacturing needs in this new territory. Neyra Industries continues to grow to meet the needs of our consumer base. 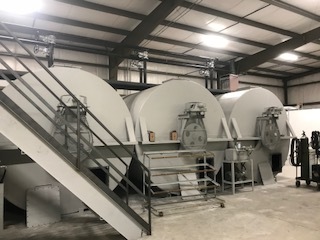 To learn more about the new Graham, North Carolina manufacturing facility, please contact Jeff Cayton, Regional Vice President, at 513-479-2901 or jcayton@neyra.com. For a complete list of our Neyra locations, click here.